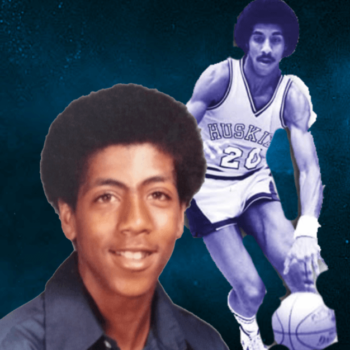 Growing Up Compton Podcast is an informative, funny and inspirational podcast hosted by a writer, filmmaker, former NBA player and Compton native Bobby Jones. Interviews take place face to face; sound bites are voiced by a Morgan Freeman impersonator and background music will only consist of Compton artistes. Guest featured will include: gangsters, hustlers, former/current pro athletes, podcast/social media personalities, NCAA coaches, entertainers, police officers, personal trainers, engineers from the tech world and others. 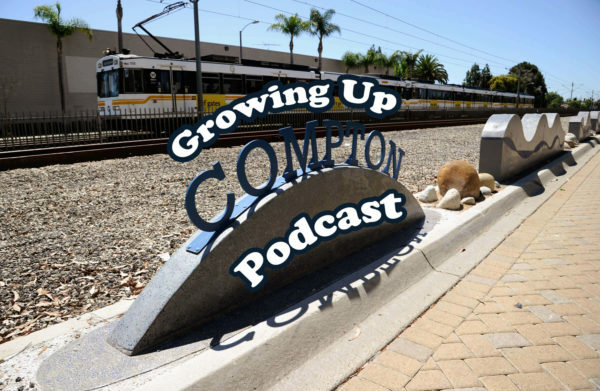 Some conversation will shed light on personal Compton stories and stereotypes while others focus on the crucial power moves made to put themselves in the situation to succeed. The content of the show is to show the many sides of Compton and push forward a positive black initiative and also highlight how Compton tragic/success stories can be candid, objective, emotional with the audience in a way that builds trust and a meaningful connection.